Well…exciting news! Come March 2011, India will host the country’s first KDE conference. It will be held in Bangalore at R V College Of Engineering. The 9th-11th is the conference, and then a coding sprint will be held on the 12-13th. The list of talks came out yesterday. The speakers come from around the globe, including India, Sweden, Germany and many other countries. The topics range from KDE-edu, Plasma, the KDE e.V., python, Qt, PyQt, and many other interesting topics. They are still looking for sponsors, the information can be found here. All are invited to come, students, teachers, KDE contributors, FOSS enthusiasts, and anyone else who wants to come. Next time, I promise, I’ll have a snazzy button I promise we’ll have tons of fun! So come join us!! I am attending conf.kde.in, are you?!?! I have been working on getting more India specific content into kde-edu. 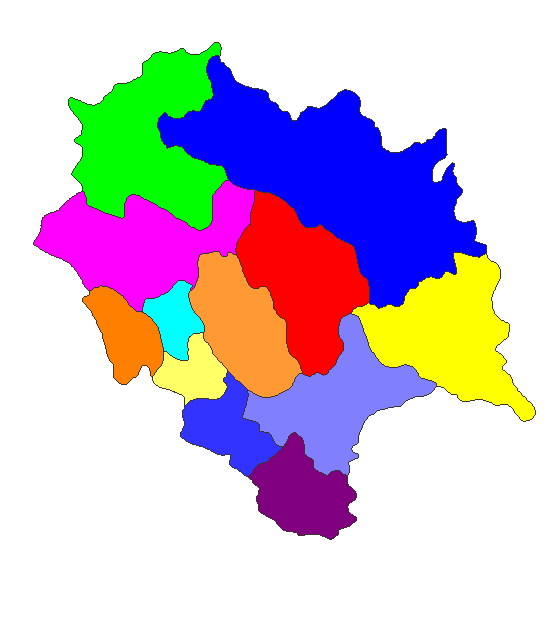 The first program I decided to work on was Kgeography. PNG images need to be 8-bit colormap, yours are 8-bit/color RGB. I finally learned how to make the maps using GIMP into 8-bit color maps after being told by Patrick Spendrin. Using 8-bit colormap enabled the maps to use the placing option. After the maps I was working on worked correctly I emailed them to Albert. 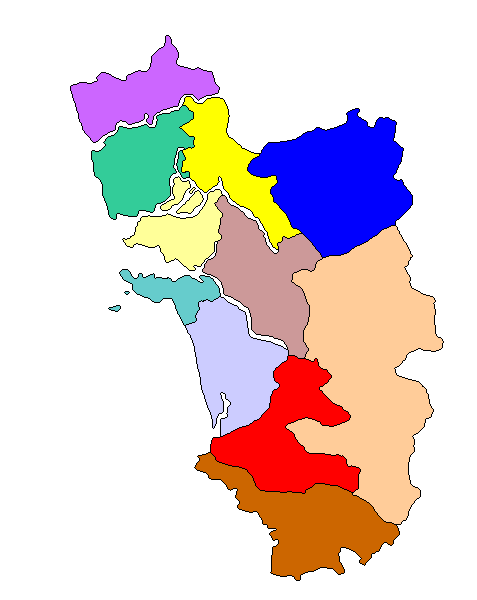 He committed all 4 district maps into KDE svn. 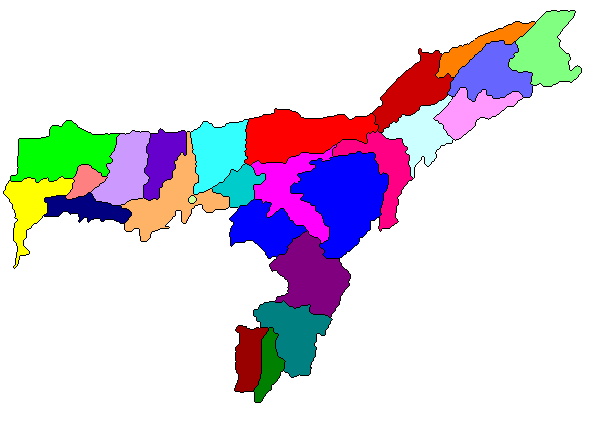 Since then I have been even more motivated to get the remaining political state maps of India completed. Most of the maps have now been traced and colored. I am working on the corresponding KGM files before sending them to be committed. 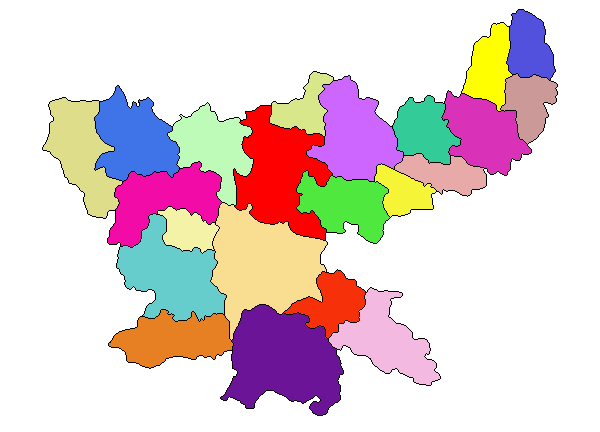 The states that have been put into Kgeography are: Assam, Goa, Himachal Pradesh, and Jharkhand. Jammu and Kashmir, was not accepted by Albert, because people would start debating about the actual state borders. Its been some time since I have been in the KDE world…but now, I am back! I am currently working on maps of India and her states for Kgeography and getting more India specific content out into the programs. I look forward to contributing more as the days go on, and maybe, just maybe (blauzahl read the double maybe! ;-]) help bug triaging.